In the Saravan development, at the end of picturesque Des Lilas lays an exquisitely renovated waterfront home. 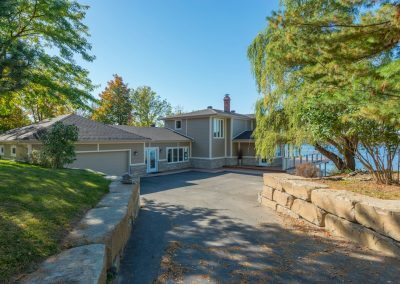 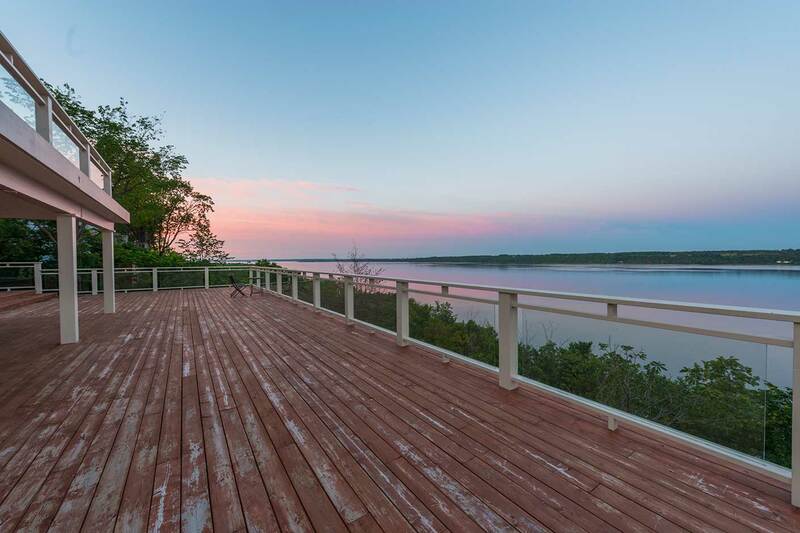 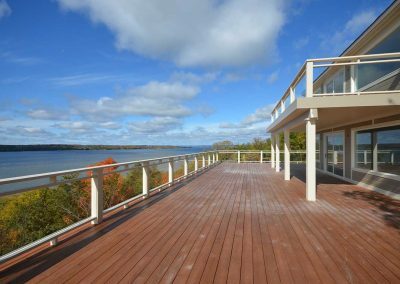 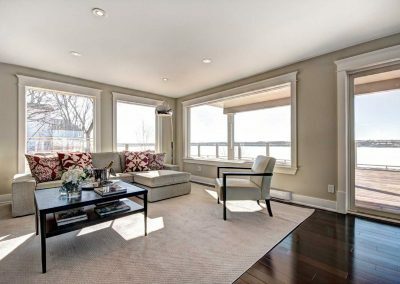 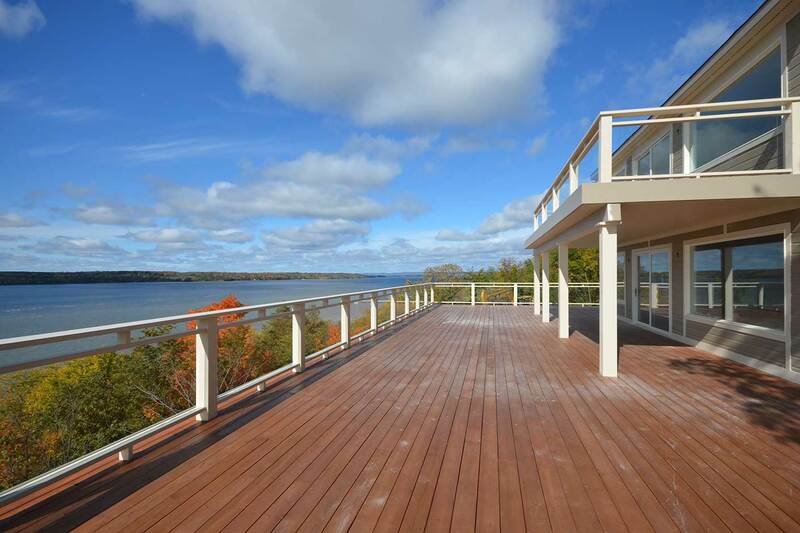 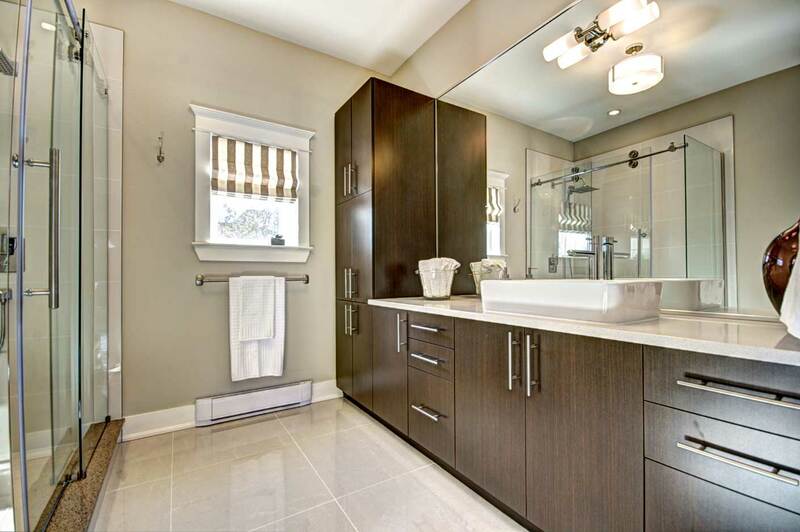 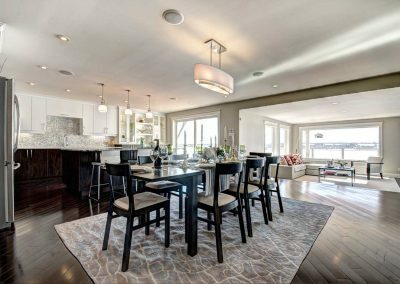 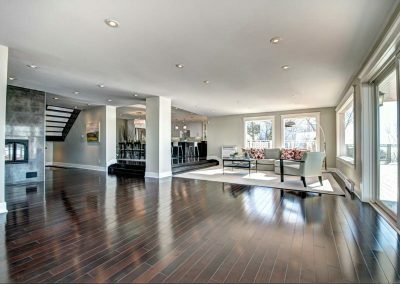 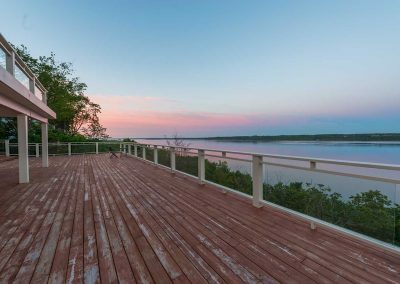 The footprint was enlarged to a lofty 3850 ft2 and the home also features a 4500 ft2 south facing patio which overlooks the scenic Ottawa river, rural Kanata and wonder hills of the Gatineau Park. 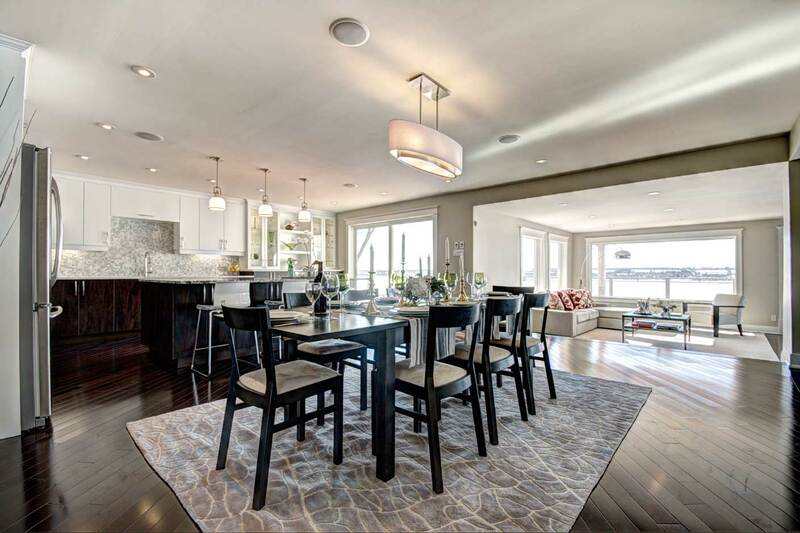 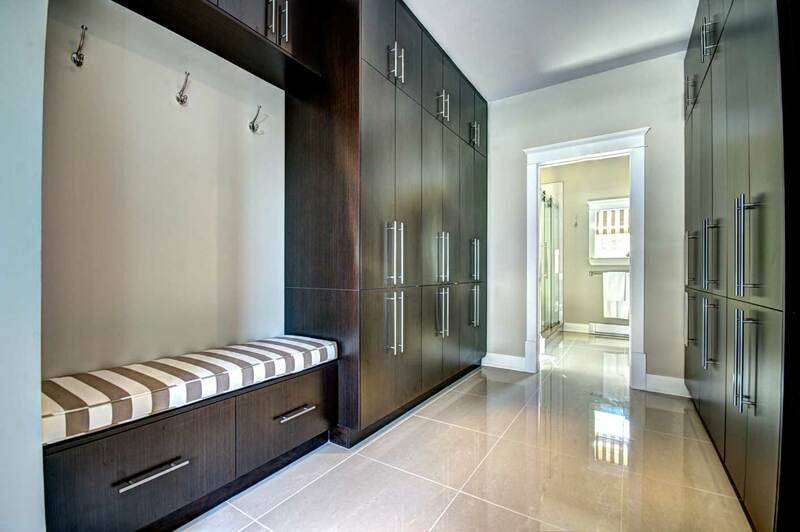 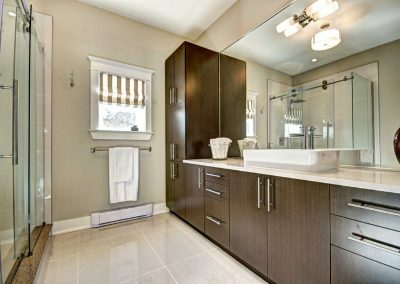 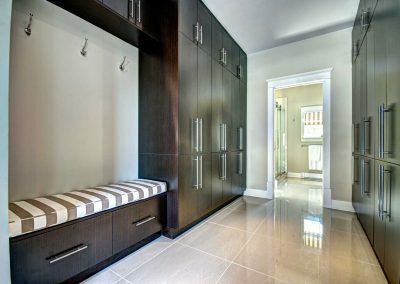 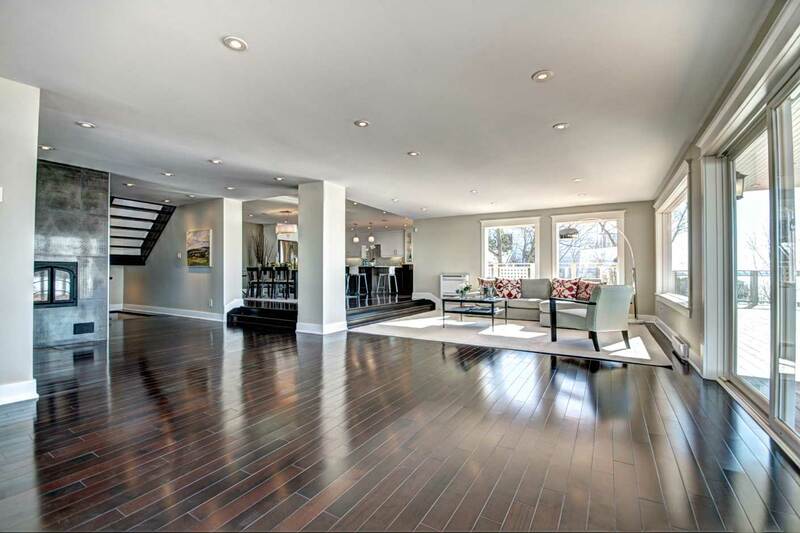 The home’s relaxed yet luxurious interior includes all state of the art amenities one could want.